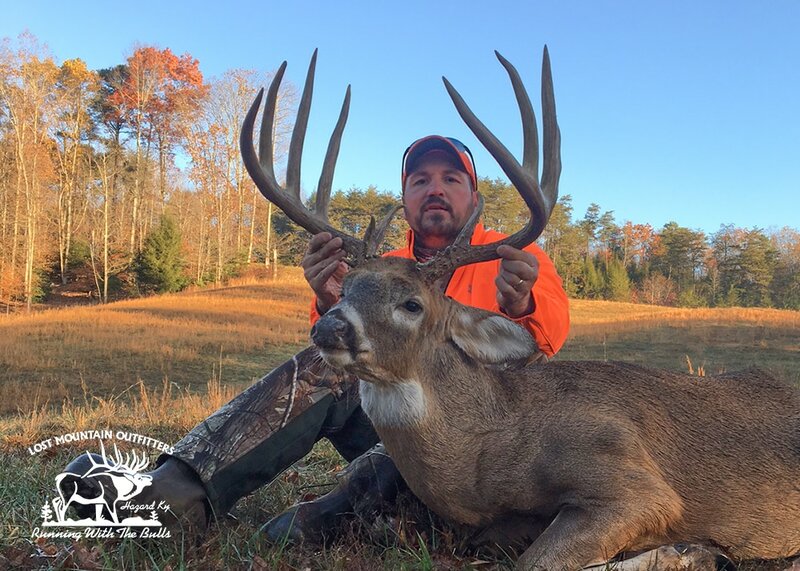 Lost Mountain Outfitters' big buck hunting is second to none in the foothills of the Appalachians. 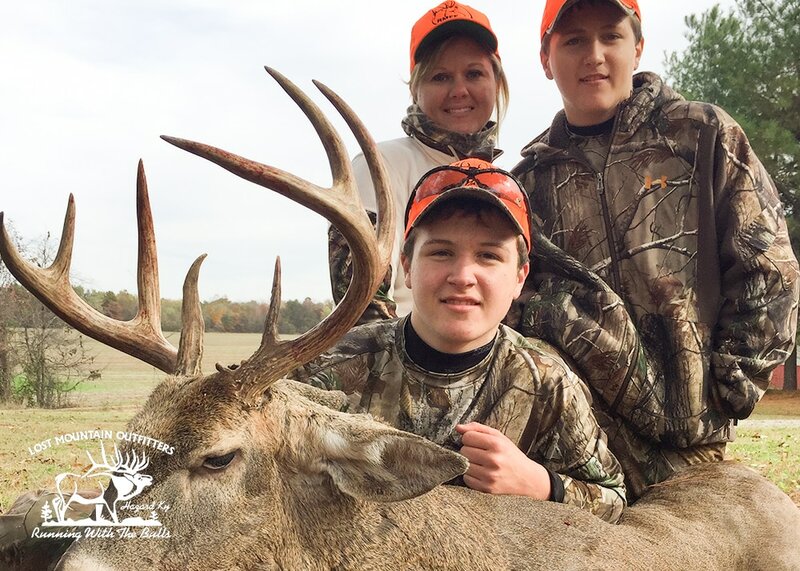 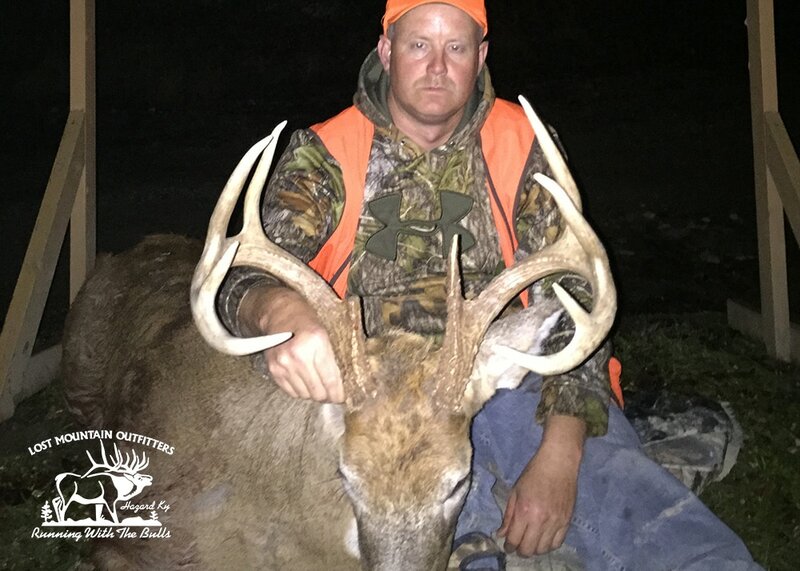 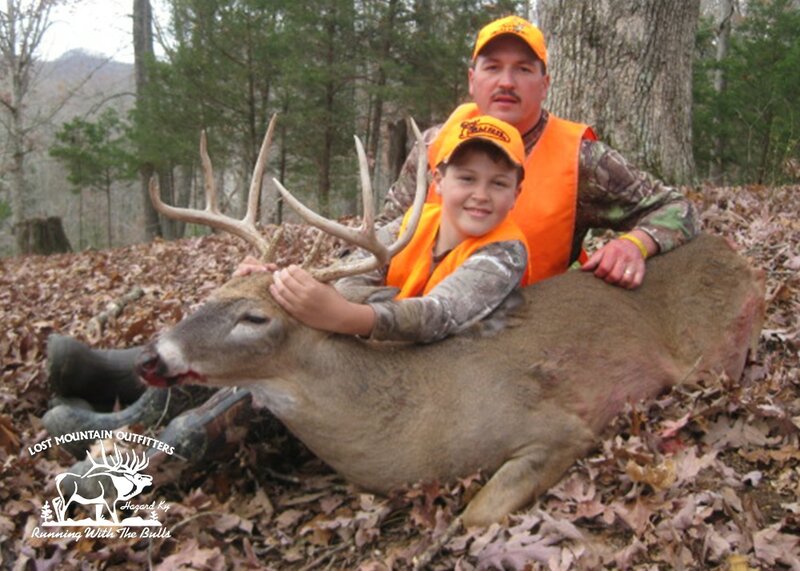 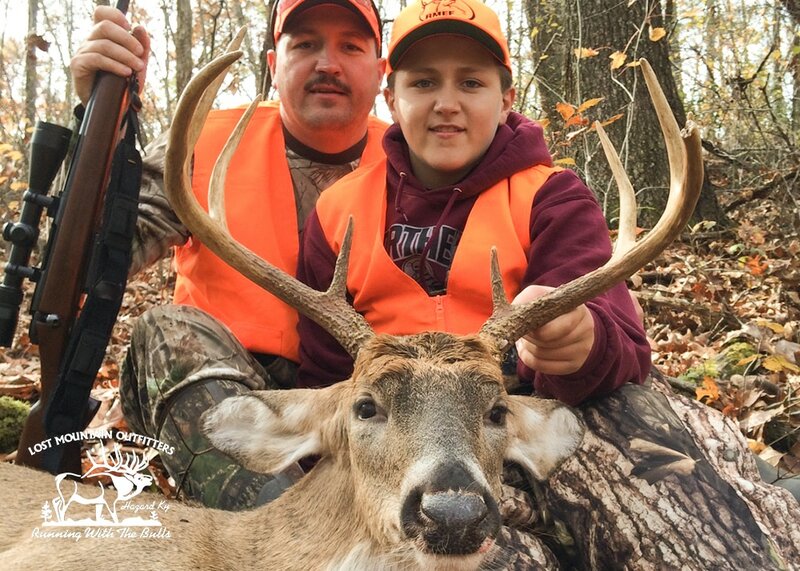 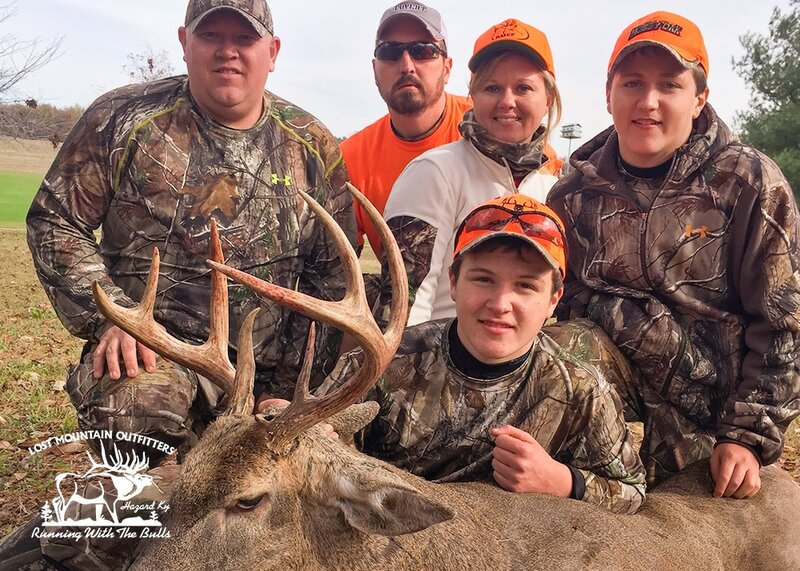 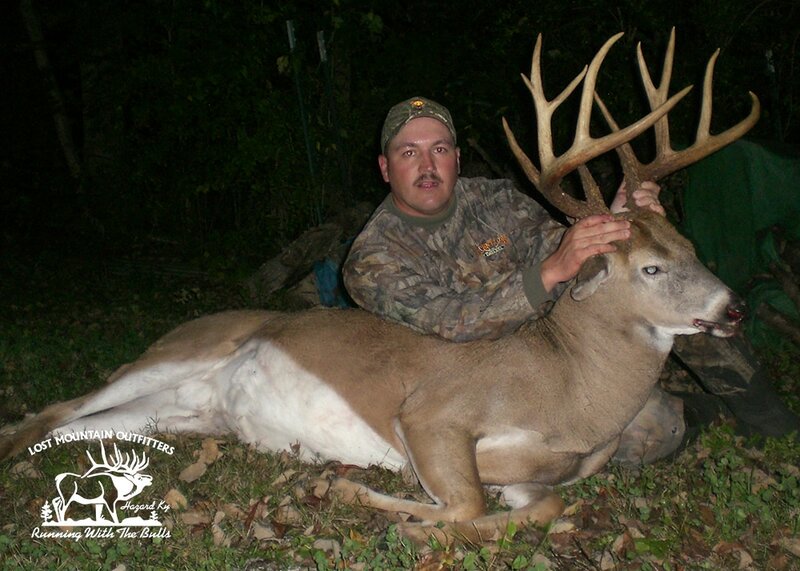 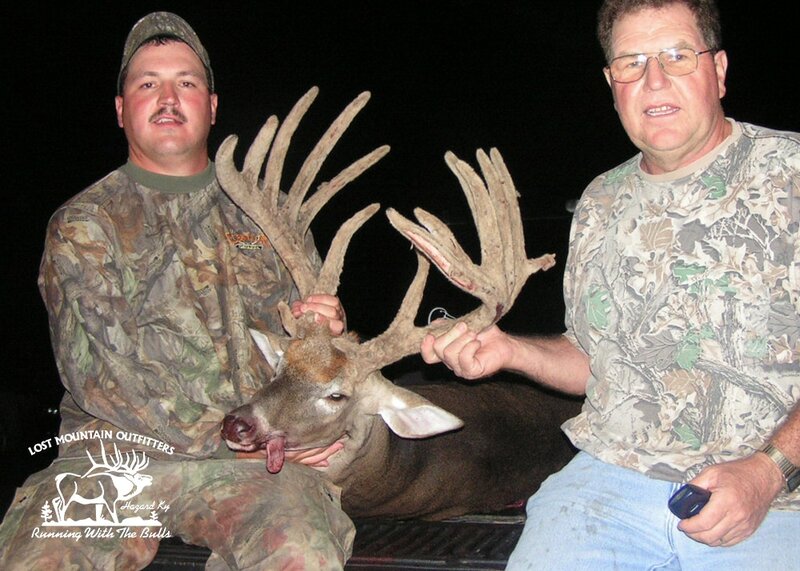 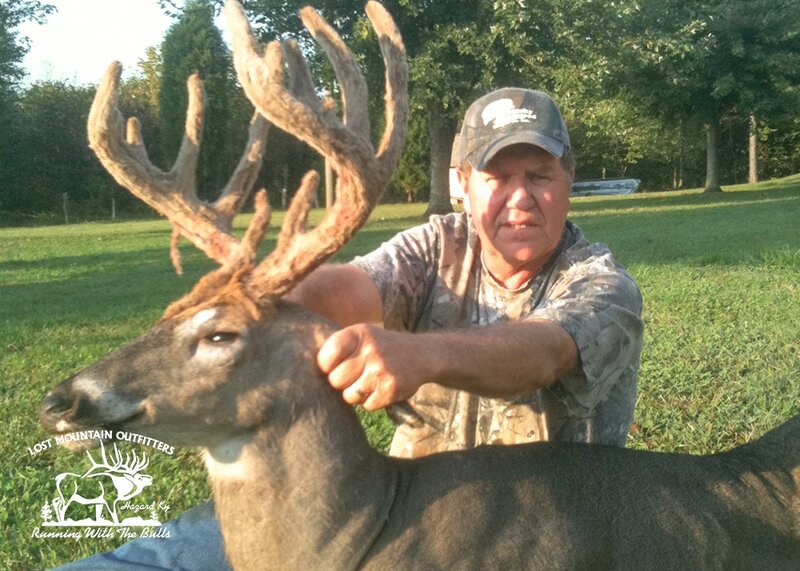 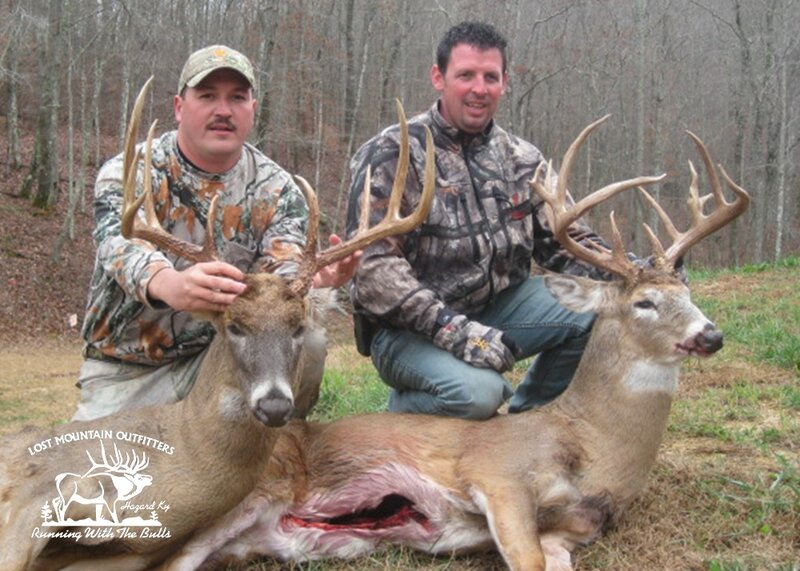 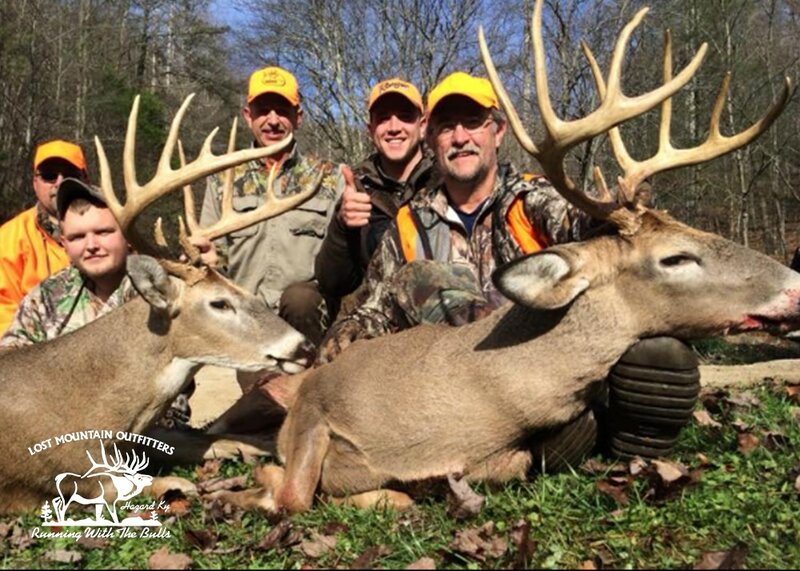 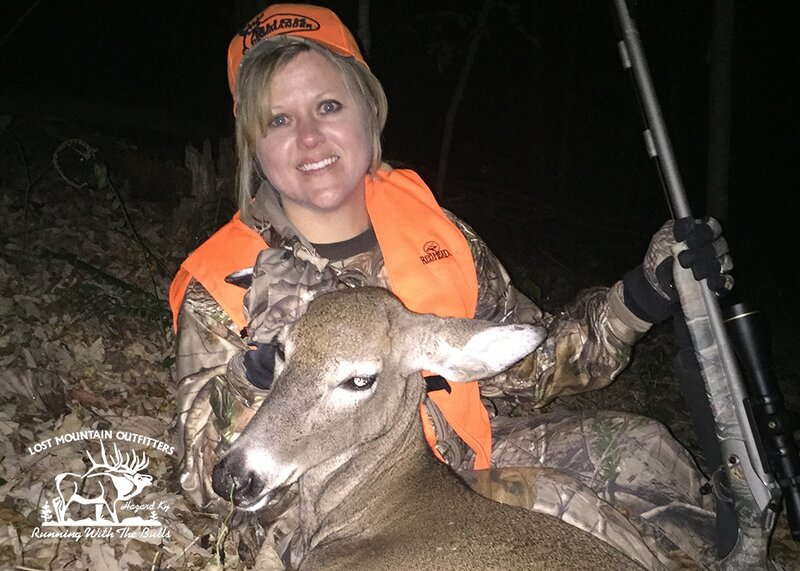 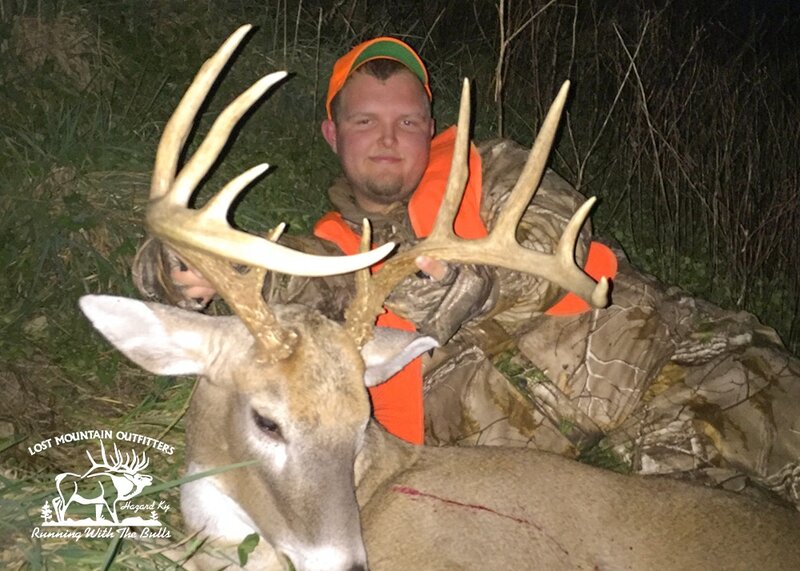 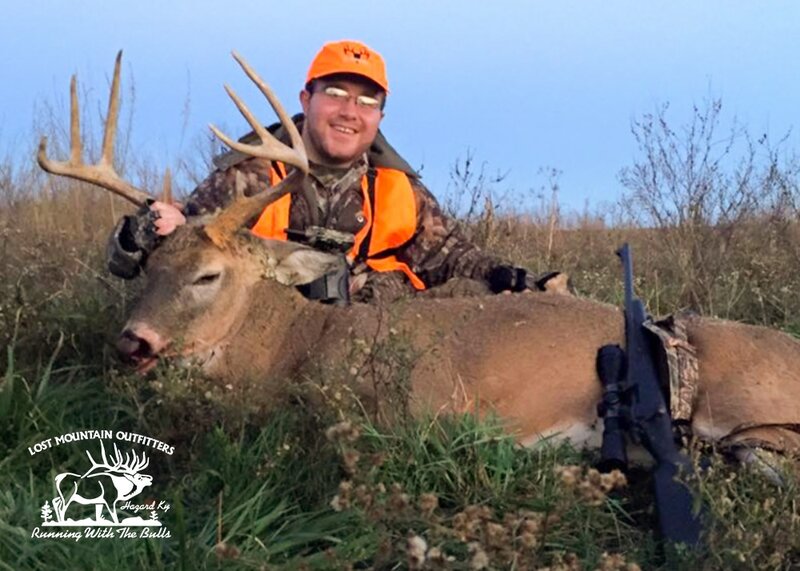 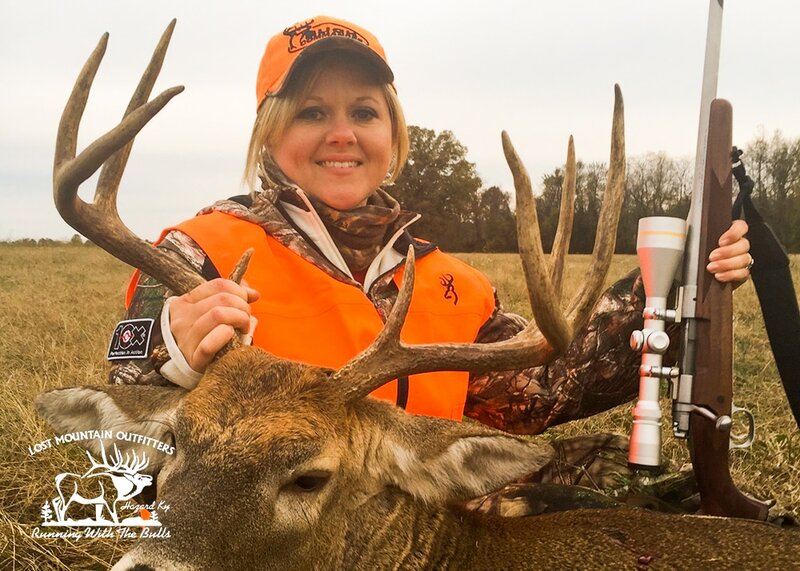 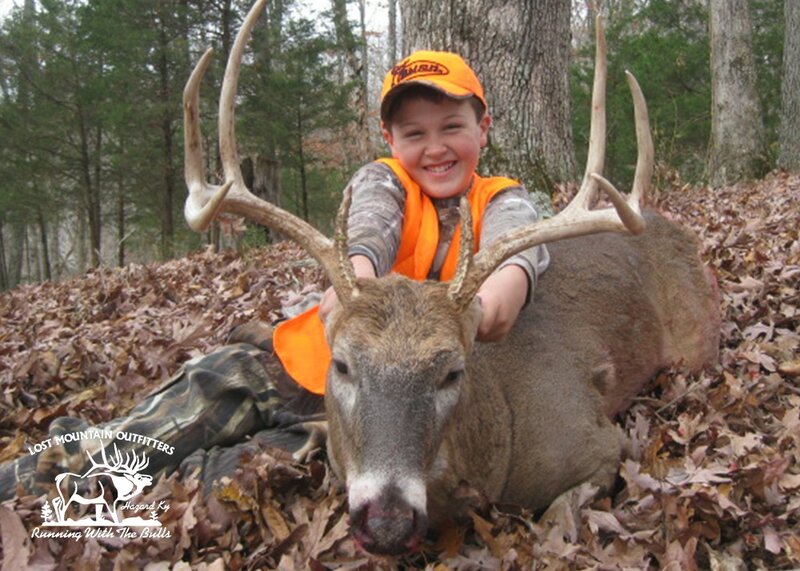 Success of Kentucky deer hunters is nothing short of astounding. 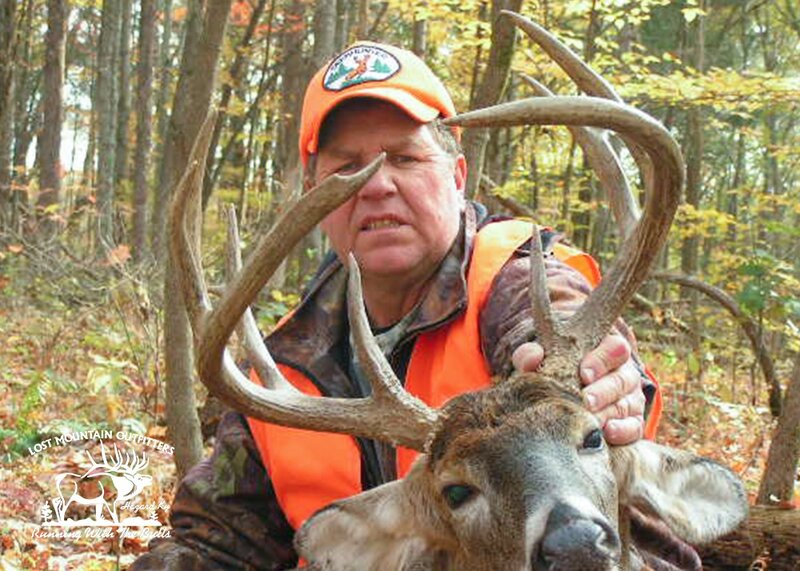 Almost yearly, deer hunters are rewriting the record books in one form or another. 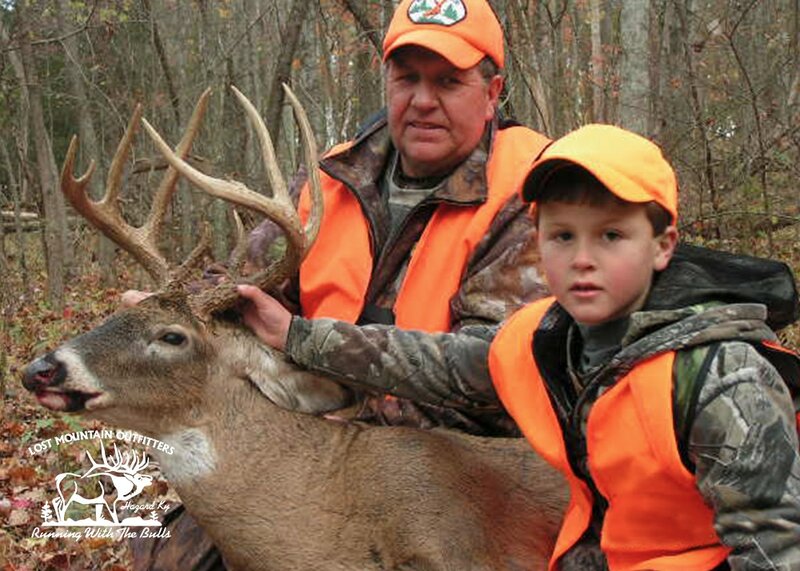 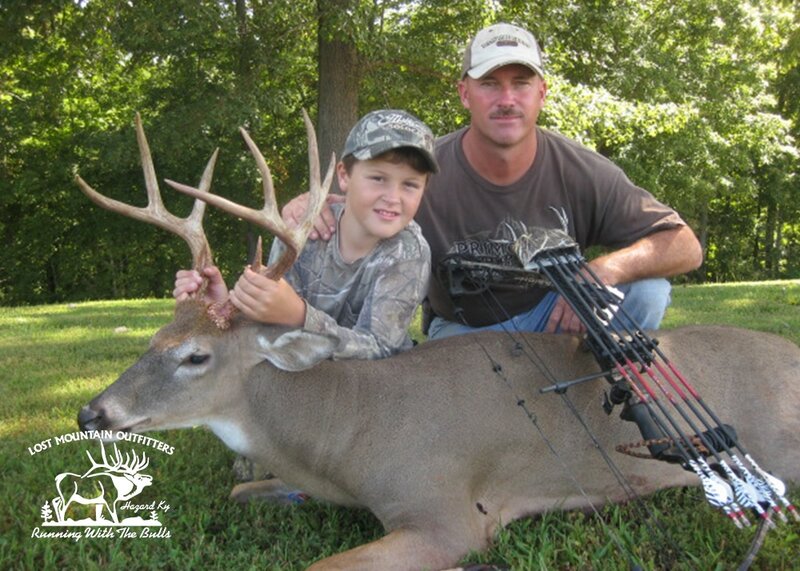 Hurley Combs has over 10 years guiding experience and a lifetime of hunting since he was 5 years old. 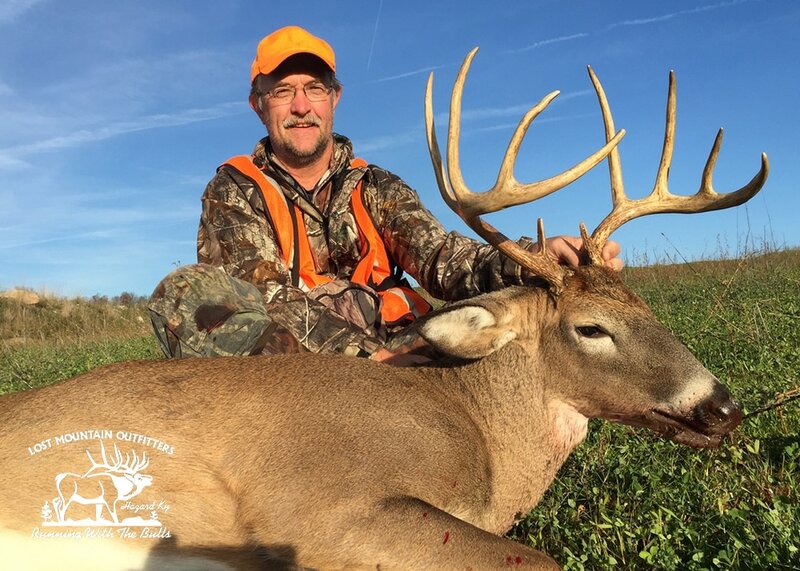 LMO has the knowledge, experience and resources to put you in the right place to have the deer hunt you've always dreamed of.